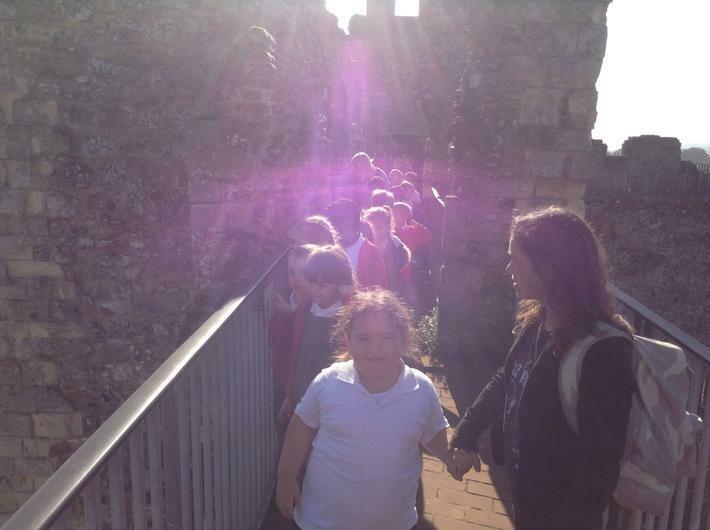 Year 2 had a fantastic day out at Framlingham Castle. The sun was shining and a good time was had by all. We explored the castle walls, walked around the moat and even had time for some archery practice!